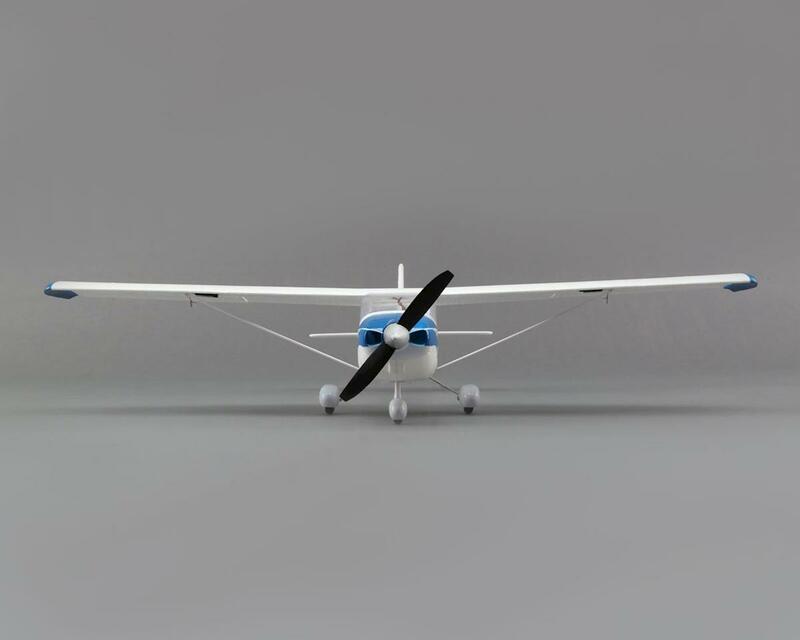 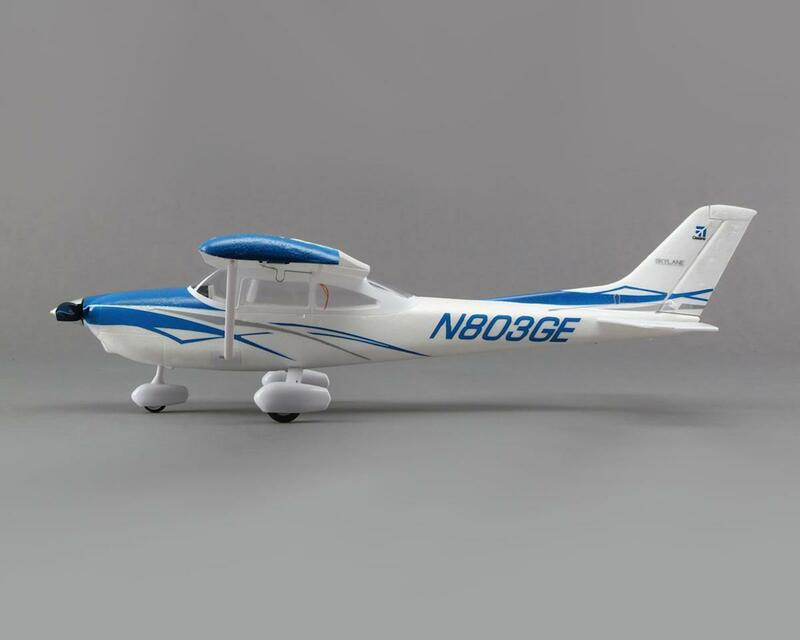 This is the E-flite Ultra-Micro Cessna 182 Bind-N-Fly Basic Electric Airplane. 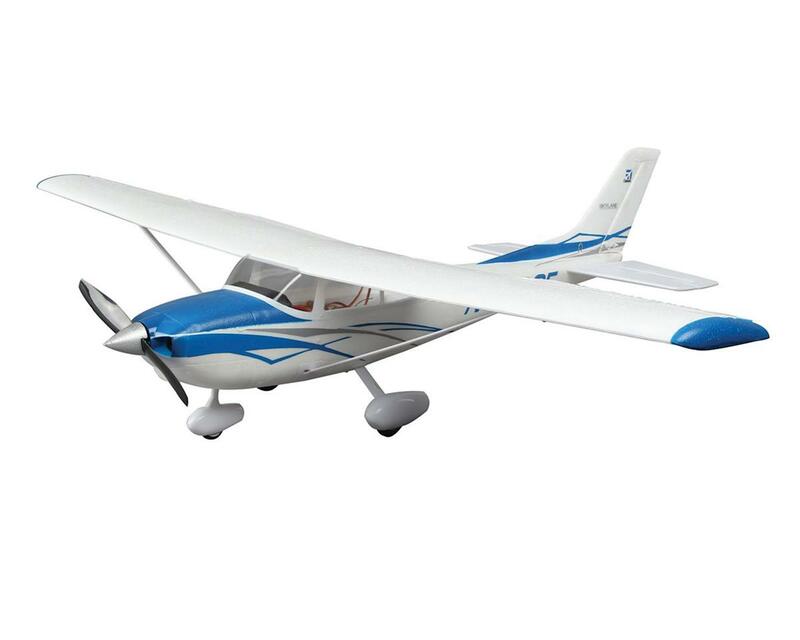 Since it began production in 1956, the Cessna 182 has allowed millions of people the world over to claim their share of the sky. 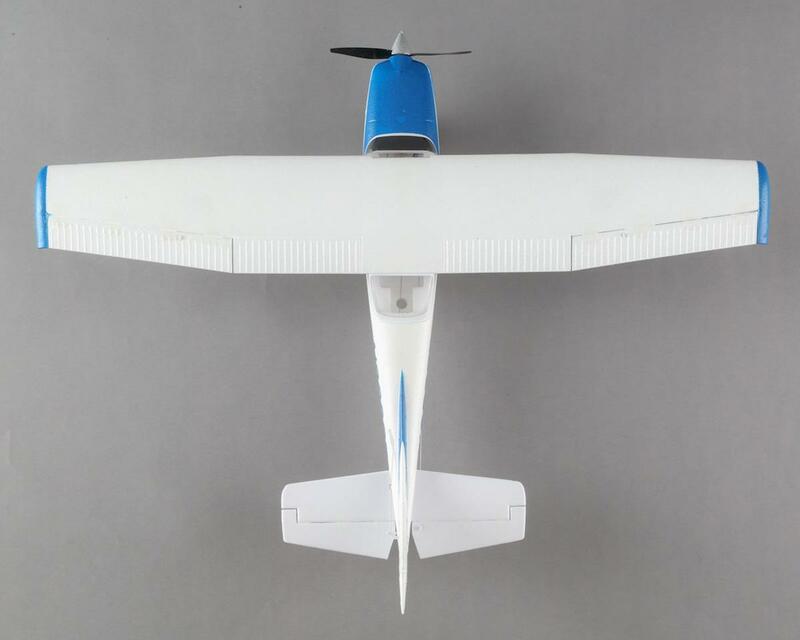 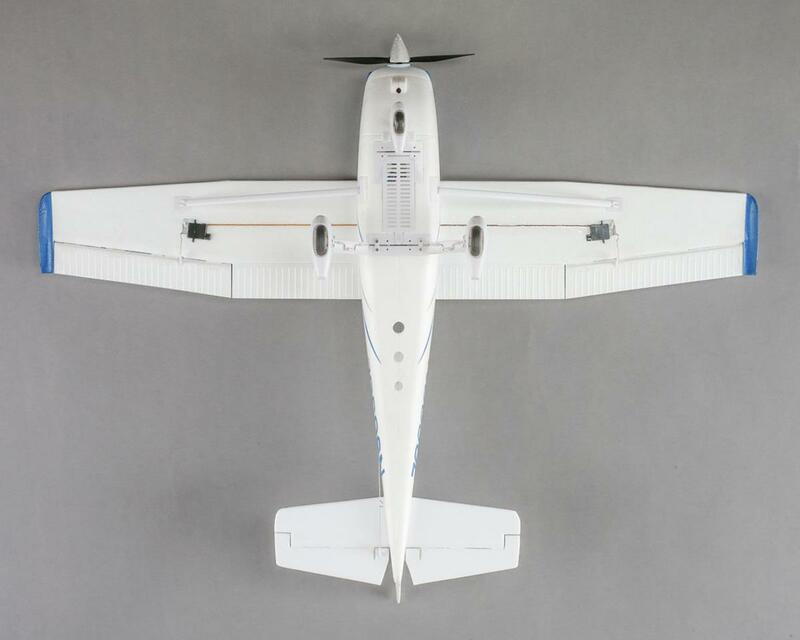 At the heart of its popularity are its simple systems and forgiving flight characteristics that make it easy for individuals from all walks of life to realize their dream of flight. 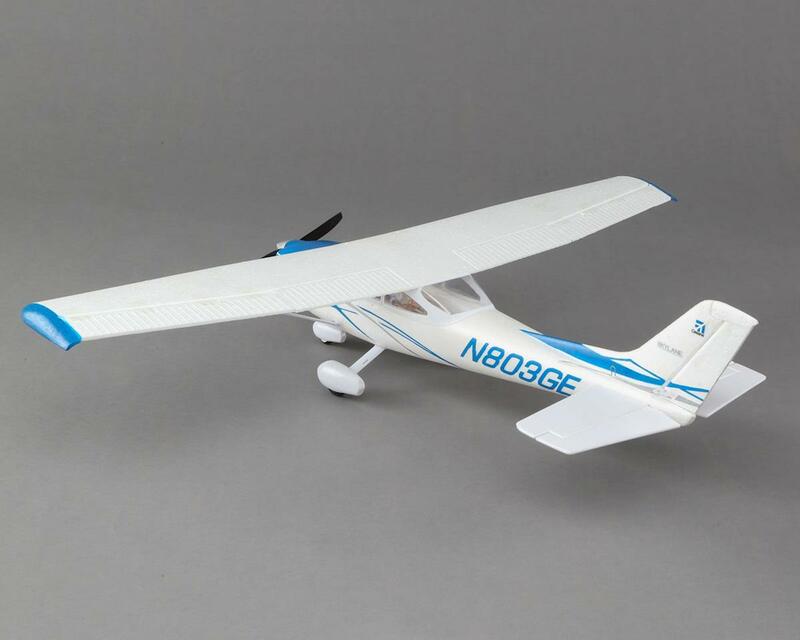 The model's AS3X (Artificial Stabilization - 3-aXis) receiver works behind the scenes to smooth out the effects of wind and turbulence so you enjoy a sense of stability and precision that makes you feel like you're flying a larger, expertly tuned aircraft.